Inspired Designs Built For Your Lifestyle. Beautiful spaces customized just for you. Foster is your turn-key solution to the home of your dreams. Smart Design For Real Lives. Kitchens that work as well as they look. We will create a functional and beautiful kitchen design to fit your needs. Calming Spaces To Start & End Each Day. 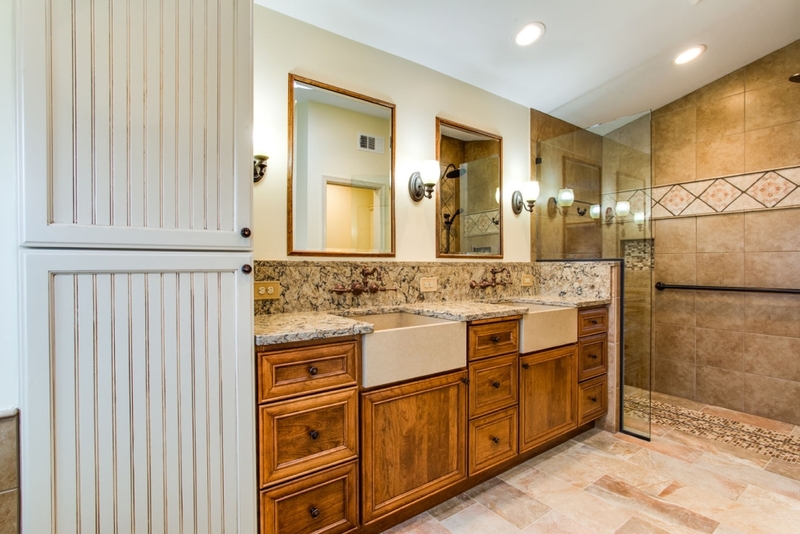 Our bathroom designs add value to your daily lives. Start and end each day in a space you love. Come experience the quality craftsmanship, material selections and design center in person. Stop by anytime Monday-Friday 8am-5pm or if you‘d like to ensure our undivided attention, please make an appointment with our design team. 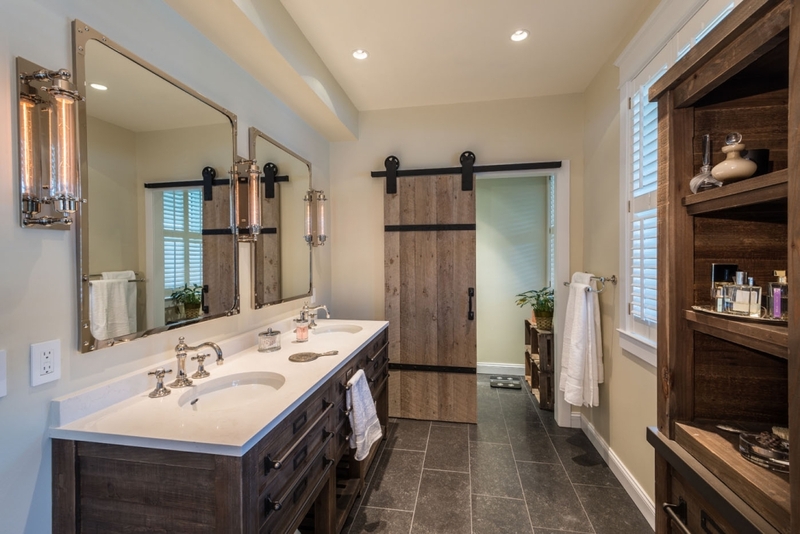 Take the confusion out of your remodel project! 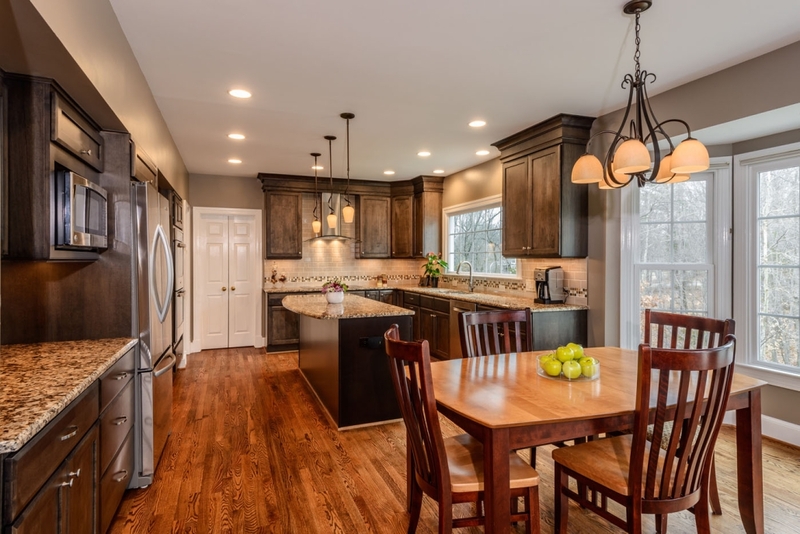 Foster Remodeling Solutions delivered a truly stress-free project from start to finish. We are thrilled with our new kitchen. Every person we worked with is highly skilled, thorough, responsive, and conducts themselves with the highest integrity. Our designer, Kim, listened to our needs, proposed creative solutions, and made sure we were satisfied at every step of the process. Luke, the lead carpenter, provided the highest quality workmanship and was also very efficient, finishing ahead of schedule. 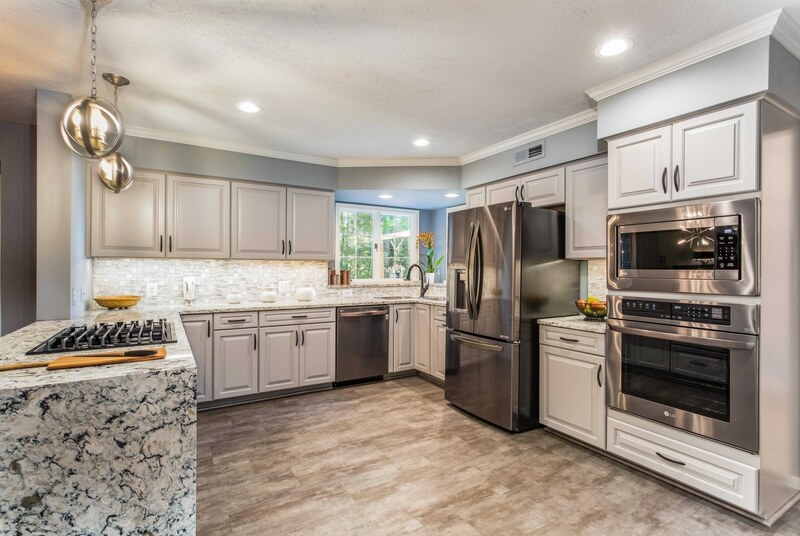 We will definitely use Foster Remodeling Solutions again because both the process and end result exceeded our expectations. 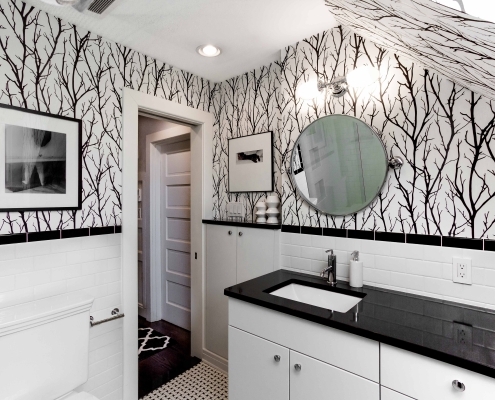 Top 2019 Bathroom Remodel Trends! 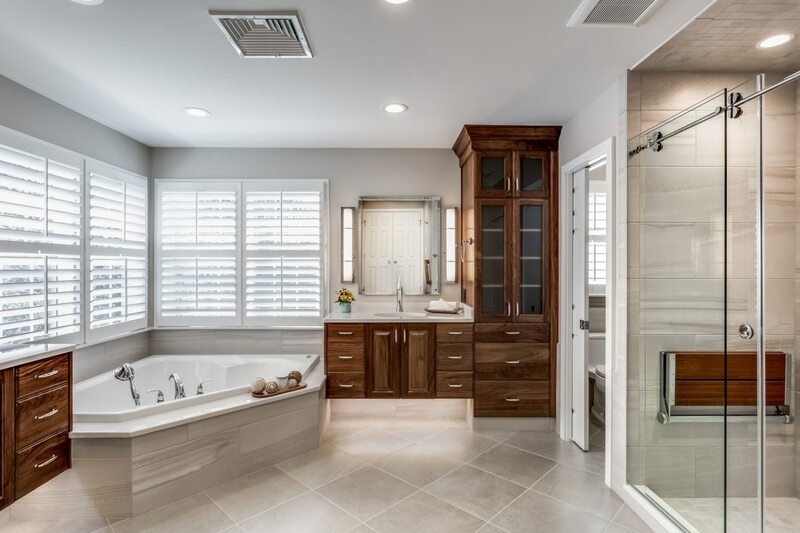 2019’s hottest bathroom remodel styles highlight the architecture and aesthetics of Northern Virginia homes. 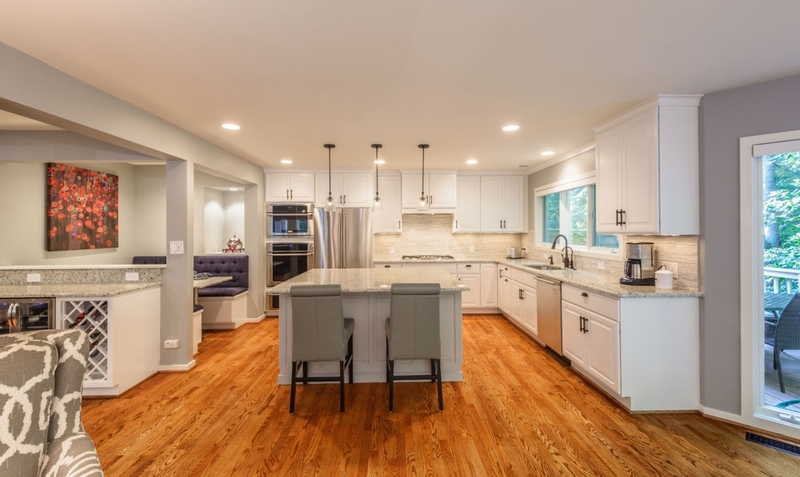 https://fosterremodeling.com/wp-content/uploads/2019/02/Alexandria_12703-11.jpg 3840 5760 Foster Remodeling /wp-content/uploads/2017/11/logo.png Foster Remodeling2019-03-07 11:30:202019-03-07 11:33:07Top 2019 Bathroom Remodel Trends! 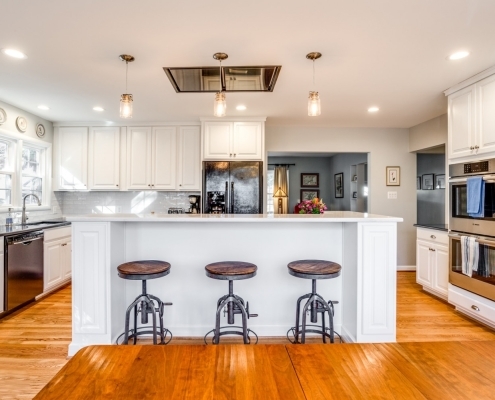 Our Process Streamlines Your Remodeling Project. 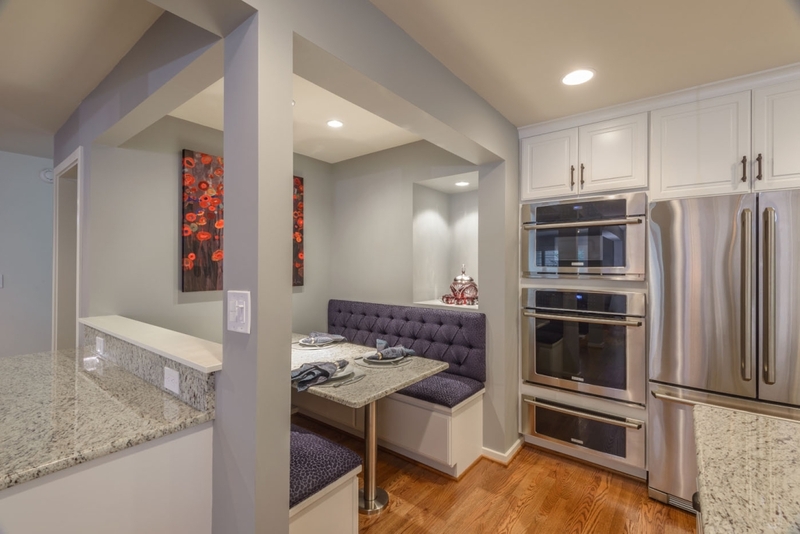 Remodeling can transform your space into the home you’ve always wanted. 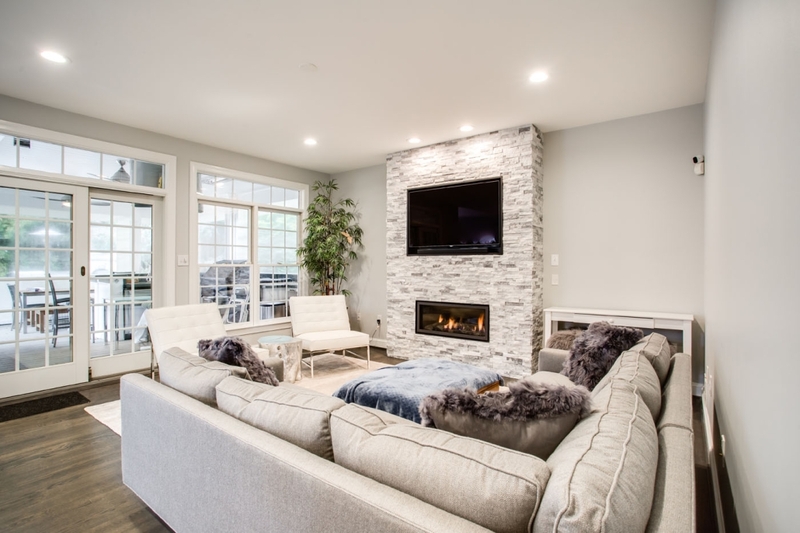 Whole home remodeling guts your existing interior and turns it into something dreamworthy while adding an addition gets you the liveable square footage your family needs. 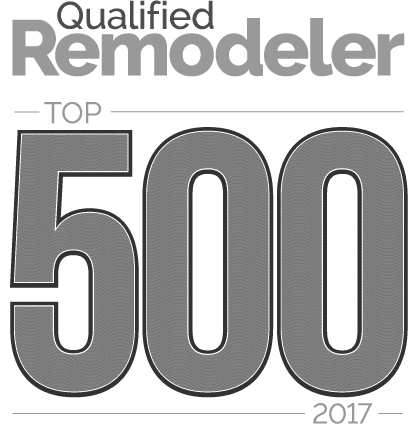 https://fosterremodeling.com/wp-content/uploads/2016/09/energy-saving-ceiling-fan-300x225.jpg 225 300 Foster Remodeling /wp-content/uploads/2017/11/logo.png Foster Remodeling2019-02-27 10:54:002018-04-27 11:02:44Our Process Streamlines Your Remodeling Project. Expert Interior Design Makes Choosing The Right Style Easy. Inspired interior design goes well beyond the scope of work done by interior decorators. Interior designers are educated on styles, aesthetics, and the practical applications of design like electrical requirements and construction code. 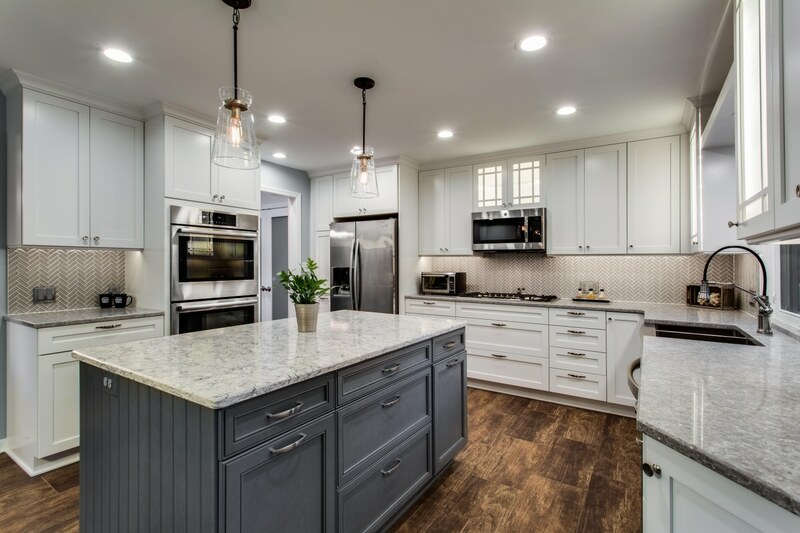 https://fosterremodeling.com/wp-content/uploads/2018/01/Arlington_12292_web_14.jpg 1000 1500 Foster Remodeling /wp-content/uploads/2017/11/logo.png Foster Remodeling2019-01-27 10:48:442018-04-27 10:53:45Expert Interior Design Makes Choosing The Right Style Easy.